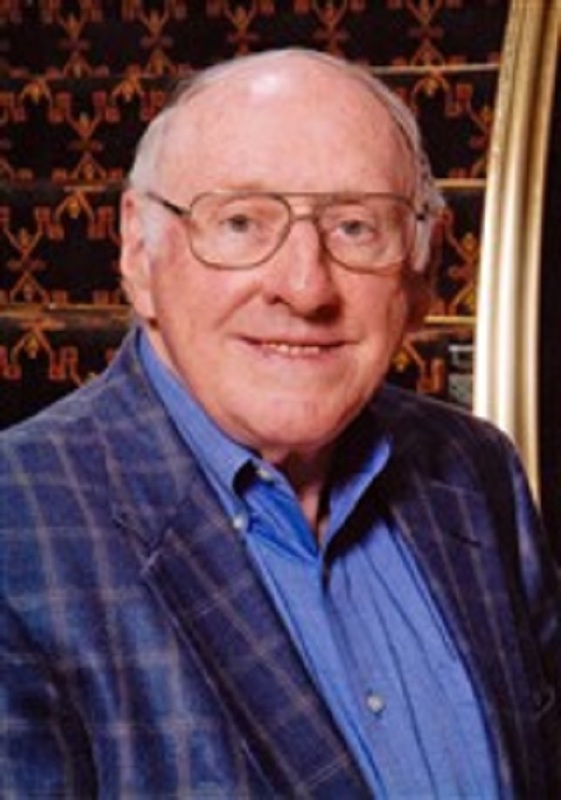 Dr. James W. Anderson is the president and founder of the HCF Nutrition Foundation, established in Lexington, Kentucky in 1979. HERMITAGE, TN, August 16, 2018 — Marquis Who's Who, the world's premier publisher of biographical profiles, is proud to present James W. Anderson with the Albert Nelson Marquis Lifetime Achievement Award. An accomplished listee, Dr. Anderson celebrates many years' experience in his professional network, and has been noted for achievements, leadership qualities, and the credentials and successes he has accrued in his field. As in all Marquis Who's Who biographical volumes, individuals profiled are selected on the basis of current reference value. Factors such as position, noteworthy accomplishments, visibility, and prominence in a field are all taken into account during the selection process. Dr. Anderson is the president and founder of the HCF Nutrition Foundation, established in Lexington, Kentucky in 1979. The foundation promotes nutrition as a choice for better health, as well as advocates for a healthy lifestyle that includes regular exercise, not smoking, and stress management. Prior to this appointment, Dr. Anderson was the professor of medicine and clinical nutrition at the University of Kentucky, a post he has continued to hold since 1973. Previously, Dr. Anderson was an assistant professor of medicine at the University of California, San Francisco from 1968 to 1973. In addition to his professional roles, he has held numerous civic duty positions within his community such as deacon and Sunday school teacher with several Baptist churches since 1974, a volunteer physician with both the Mission Lexington Medical Clinic and the Salvation Army Clinic, and the chairman of the board of trustees of Georgetown College from 1994 to 1996. Likewise, Dr. Anderson has been a member of the American Society for Clinical Nutrition as well as founder and chairman of the Obesity Research Network. Dr. Anderson earned a Bachelor of Science degree from West Virginia University in 1958, and later earned a Doctor of Medicine from Northwestern University in 1961. He went on to fulfill an internship at the Presbyterian Medical Center in Denver, and later a residency with the Mayo Foundation for Medical Education and Research in Rochester, Minnesota, where he received a Master of Science degree in 1965. Dr. Anderson has also been awarded fellowships by the American College of Physicians and the American College of Nutrition. Dr. Anderson has authored 15 books and 400 scientific publications. He has served on the editorial boards of several publications. He was a major adviser for six PhD candidates and four master's degree candidates between 1990 and 2008, and has traveled to over 100 countries and lectured in 60. He also has his own videos uploaded on YouTube. Furthermore, Dr. Anderson has been listed in several editions of Who's Who in America, Who's Who in Medicine and Healthcare, Who's Who in Science and Engineering, Who's Who in the South and Southwest, and Who's Who in the World. In recognition of outstanding contributions to his profession and the Marquis Who's Who community, Dr. Anderson has been featured on the Albert Nelson Marquis Lifetime Achievement website. Please visit www.ltachievers.com for more information about this honor.